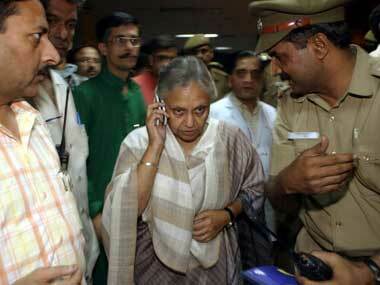 Pre-recorded calls from political parties are upping the ante as the Delhi elections approach. 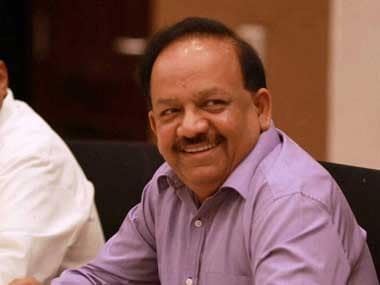 Vardhan, who is also an ENT surgeon, is credited for making Delhi polio-free during his tenure as the state health minister, a IBN7 report said. 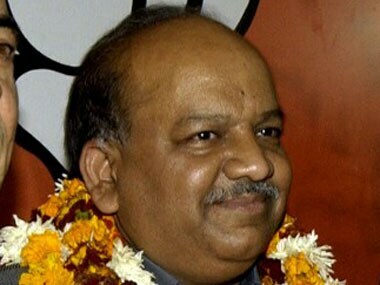 A day after being named as the party's CM candidate following a bitter race for the position within Delhi BJP, Vardhan said a "clean, transparent and people's government" will be in place if voted to power and ruled out any infighting in the party fold. 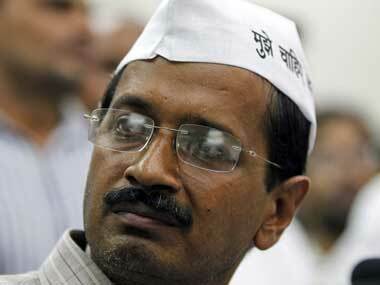 Kejriwal was prompted to write the letter after Dikshit said in a recent interview that she never received any formal communication from him in this regard. 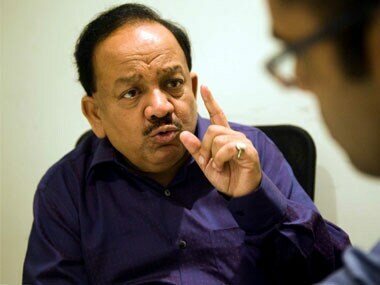 The BJP ended days of speculation by finally announcing that its CM candidate for the upcoming election would be Dr Harsh Vardhan, and not unit chief Vijay Goel. 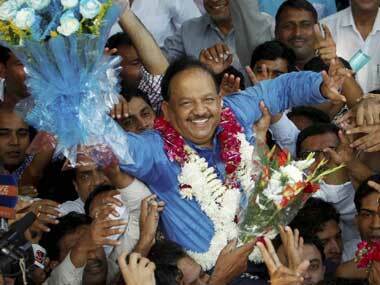 Did Modi silently pull the strings on Harsh Vardhan's CM nomination? 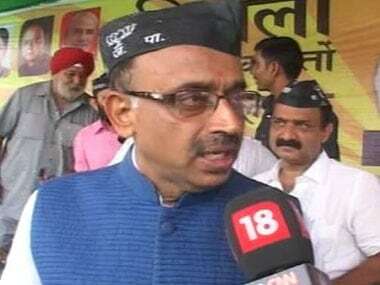 Modi apparently pulled the strings in consultation with senior leaders like Arun Jaitley and Amit Shah who were also in favour of Harsh Vardhan. 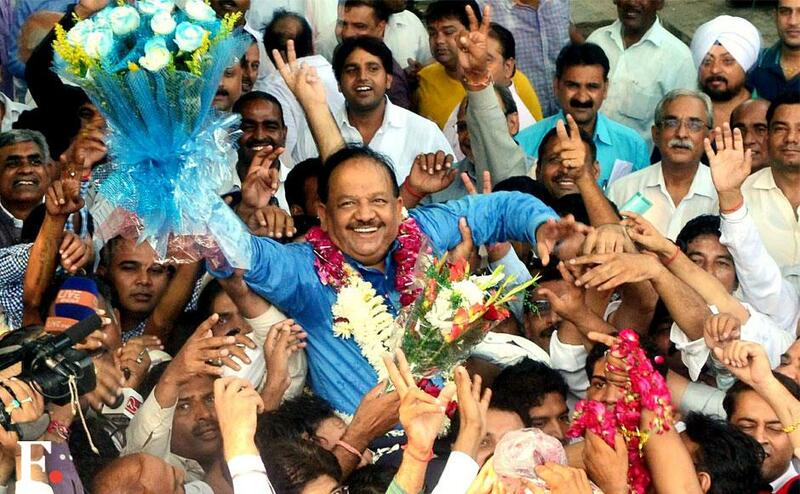 "We have a specific mechanism in the party and all the senior leaders have been consulted before I was made the CM canidate," Harsh Vardhan said in an interview to CNN-IBN.